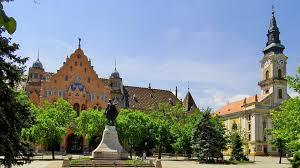 Reduced cost car hire at Budapest Ferenc Liszt Airport. 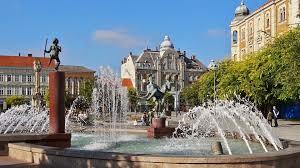 Also cheaper 7 seat MPV, estate & SUV rental in Budapest. 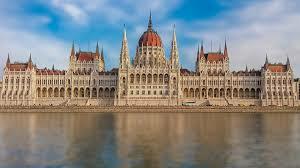 Compare low cost car rental at either Budapest Ferenc Liszt Airport, or in the city. Our suppliers have a wide range of vehicles and the rental companies that are represented around Budapest include Avis, Budget, Dollar, Europcar, Hertz and Sixt. You get the same deal as if went direct, but by going through us, you get a better deal. Strange but true! Need to do a one way to another country or just staying in Hungary? Our system will allow both national and international one ways. 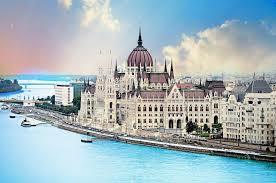 So if want to go from Hungary to Austria, from say Budapest to Vienna, then book here. You can change your booking at a later date for no charge, but if need to cancel, this can be free when initially book, but restrictions apply, so please check the terms. We offer low price all inclusive hire deals online with low daily prices, that include unlimited mileage, insurance, excess and breakdown recovery. Please note Budapest International airport code is BUD, which should match with your airline ticket. The airport is also called Budapest Ferihegy Airport. Parking is available in both terminal 1 and terminal 2 with over 500 parking spaces, including Pay & Display, Express,Short-stay, Long-stay car. Prices for parking are clearly displayed and it is easy to calculate the exact price, so no nasty surprises when leaving the car parking facility. Budapest Airport motoring made cheaper. We offer cheaper vehicle hiring costs in Budpest. Compare SUV & 7 seat minivan rental rates. Fernec Liszt Airport discounted auto rental costs. Cheaper MPV hire costs if book today. SUVs are popular, so book early for BUD. 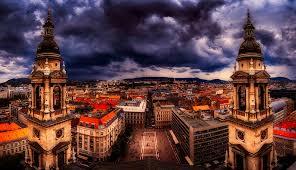 Bud and Pest, once separate, are now one and combine to make Budapest the capital city of Hungary. Walk across Chain Bridge, the first bridge that connected Buda to Pest. Take a break from Budapest and travel upstream to the town of Danube Bend and relax in the cool lake breezes. Window shop by taking a stroll down Andrssy Avenue to Heroes' Square to capture the Paris of the East as Budapest is sometimes referred to. Bridge walking is another popular activity in Budapest, and it is across the river that you get the best view of the Hungarian Parliament, with all it's beautiful neo-Gothic architecture. However, if museums are more you thing than politics, then Budapest houses over two hundred of them, with the Aquincum being one of the most popular.